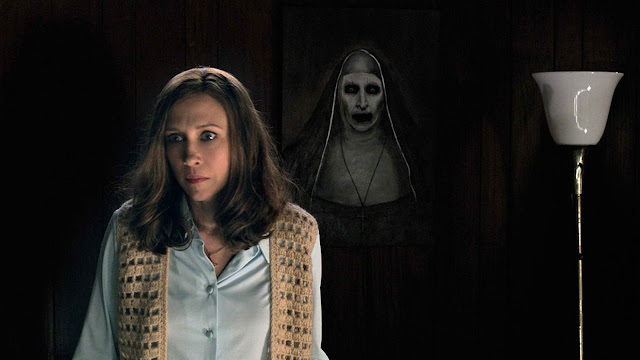 “The Nun” stars Demian Bichir as Father Burke, Taissa Farmiga as Sister Irene, and Jonas Bloquet as local villager Frenchie. 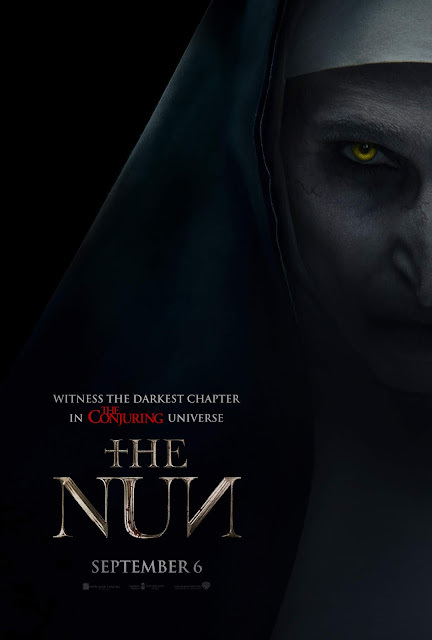 The cast also includes Charlotte Hope as the abbey’s Sister Victoria, Ingrid Bisu as Sister Oana, and Bonnie Aarons, reprising her role as the demonic title character. “The Nun” is distributed worldwide by Warner Bros. Pictures, a Warner Bros. Entertainment Company and watch “The Nun” in Philippine cinemas September 6.